Elon Musk is a busy man these days, recently unveiling Tesla’s new Model X, and now announcing that his company, SolarCity, has built the industry’s most efficient solar panel. 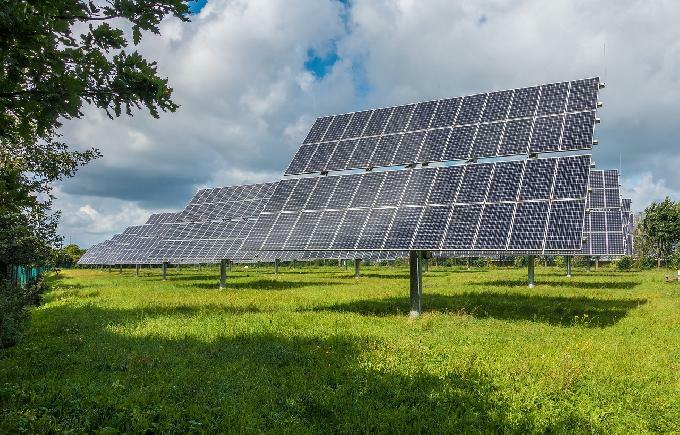 According to third-party testing from the Renewable Energy Test Center, SolarCity’s new panel converts sunlight into electricity at a 22.04 percent efficiency clip, beating out the 21.5 percent efficiency demonstrated by rival SunPower’s X-Series solar panels. The world record for the most efficient conversion of sunlight into energy is 44.7 percent, but making solar panels with this type of efficiency would be insanely expensive. SolarCity’s panels provide the most efficiency at the lowest cost. SolarCity, which was founded by Elon Musk, and is now run by his cousins Peter and Lyndon Rive, is currently constructing its own factories in order to eventually produce upwards of 10,000 solar panels a day. By making its own solar panels, Lyndon Rive estimates SolarCity will be able to bring down system costs by 15 to 20 cents a watt.